The RR is the epitome of a superbike. With its distinctive design features like the split face and asymmetrical front headlamps, it is instantly recognizable. The razor-sharp flyline gives it a look of extreme clarity, its contours and shapes complementing each other superbly. It radiates a love of straights and bends from the front to the rear and its hunger for high-level performance is plain to see. The RR shares a desire for pure acceleration and speed with you. This model comes in three colors: Granite Grey Metallic with Black Storm Metallic, capturing the dark chasms of the big city to create a breathtaking appearance. Racing Red with Light White, with its red wheel lining, emphasizes the bike’s dynamic performance. The color variants Light White with Lupin Blue Metallic and Racing Red, also with red wheel -trim lines, are a visual indicator of its belonging to the racing sport genre and its place in the BMW motorsport family. The S 1000 RR’s liquid-cooled four-cylinder in-line engine is capable of 199 hp (146 kW) at 13,500 r.p.m. and a maximum torque of 83 lb-ft at 10,500 r.p.m. Yet even with this level of performance, the standard Dynamic Traction Control (DTC) ensures significantly greater safety. 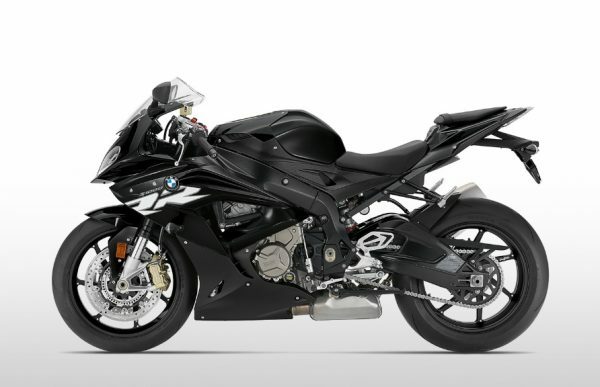 Three standard riding modes (“Rain”, “Sport” and “Race”) ensure optimal coordination of the electronic throttle, ABS, and Dynamic Traction Control (DTC) under various riding conditions. 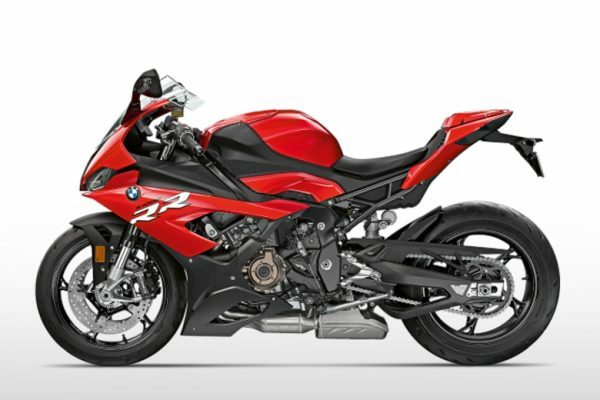 Standard DTC and ABS ensure even greater safety and the electronic throttle enables the bike’s immense power to be dispersed more directly and with more control. With its exceptionally high resolution, the instrument panel provides a clear display of the selected settings along with road speed and engine speed. As a result you have an optimal overview of the RR’s performance and of your settings at all times. The RR is even more refined with the optional accessory Ride Modes Pro, with its two individual modes – “Slick” and “User Mode” as well as cornering-optimized ABS Pro with lean-angle sensor. This model also offers a range of convenience options: Shift Assist Pro enables you to shift gears up or down without having to actuate the clutch. Launch Control and Pit Lane Limiter are also taken straight from the track. 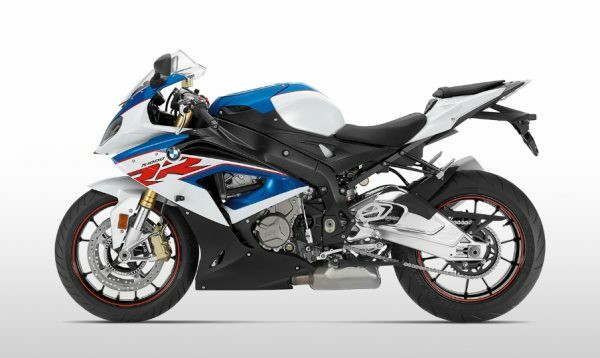 The S 1000 RR remains a top class sport superbike on the road and on the track alike. Never before has it been so easy to keep so much power under control. This is as true on public roads as it is on the racetrack. The RR is a full-blooded racing bike, even though it can be ridden with a number plate attached. A race proven sport bike for the road. $1,500 OFF – OR – 1.9% Financing! Plus – Additional $1,000 OFF and FREE 600 Mile Service!